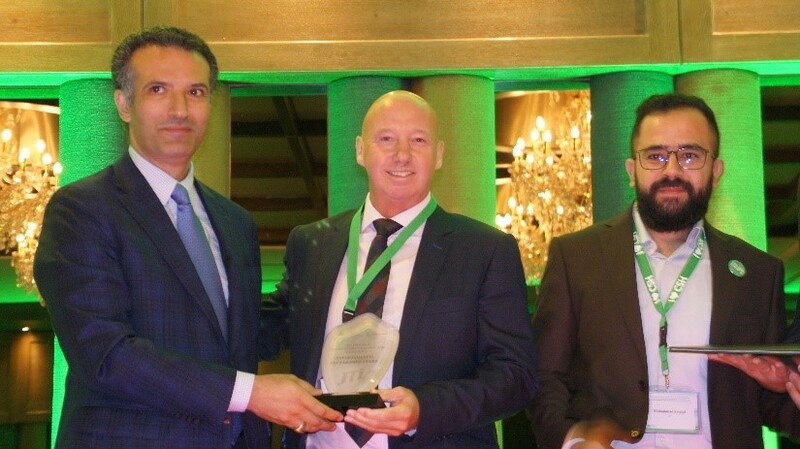 The first Pioneers in Concentrated Solar Heat (CSH) and Environmental Stewardship award was shared by JTI and RAM Pharma. 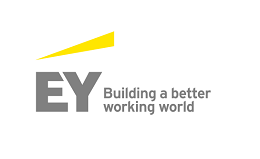 The announcement of what will become an annual award came after the opening of a two-day conference on CSH hosted by the World Bank and the Ministry of Environment of Jordan in the Jordanian capital, Amman. 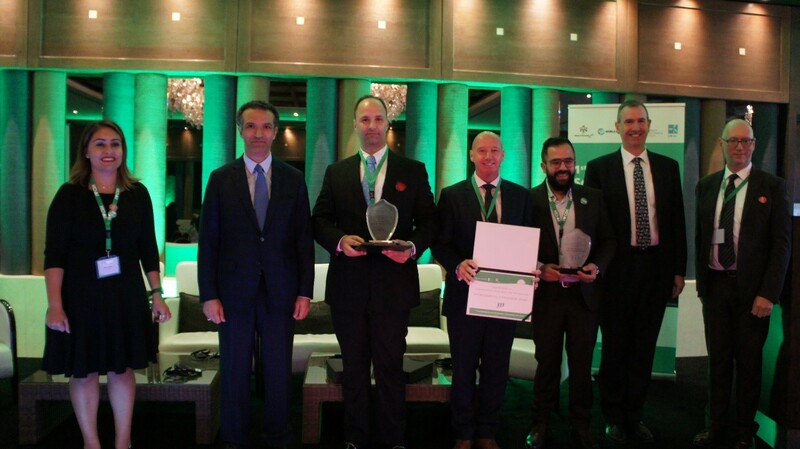 The 2018 winners, the Jordanian companies RAM Pharma and JTI, are two of the pioneering installations of CSH for industrial processes in the Middle East and North Africa region. 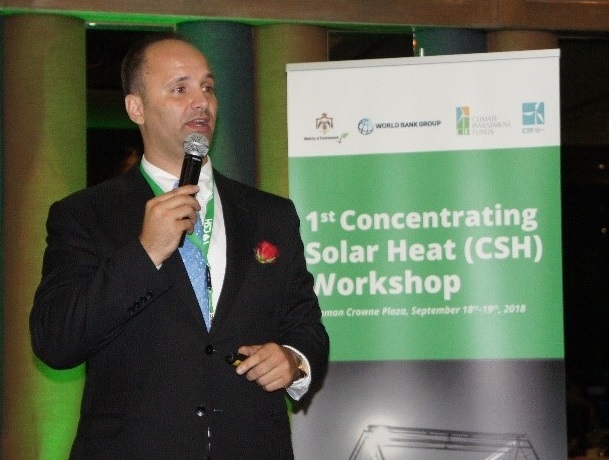 The CSH conference, which ran from September 18-19, 2018 under the patronage of H.E Nayef Hmeidi Al Fayez, focused on the industrial and commercial potential of Concentrating Solar Heat (CSH). 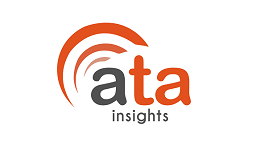 The total global demand for heat for commercial and industrial processes far outstrips the global demand for electricity. 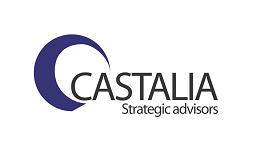 The workshop presented solutions for meeting that demand through renewable resources which are ideally suited to the region and essential for meeting climate goals. CSH uses solar energy to produce the heat and steam needed for industrial processes and is a clean alternative to fossil fuels. 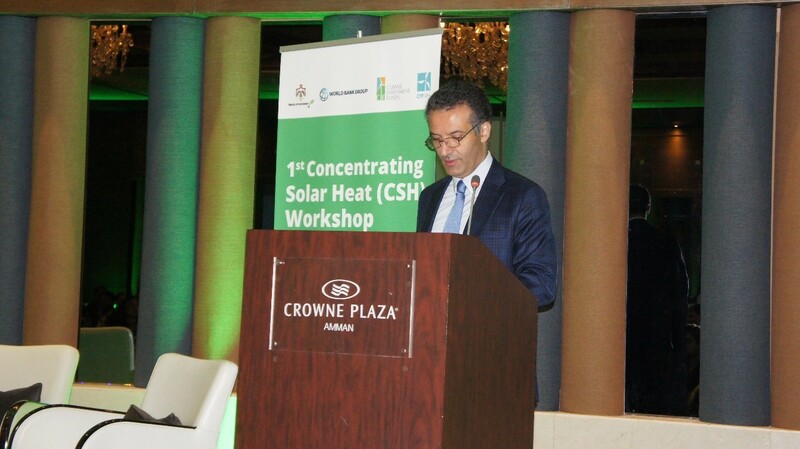 In areas where solar irradiation is high, such as the Middle East and North Africa region (MENA), there is immense potential for CSH. 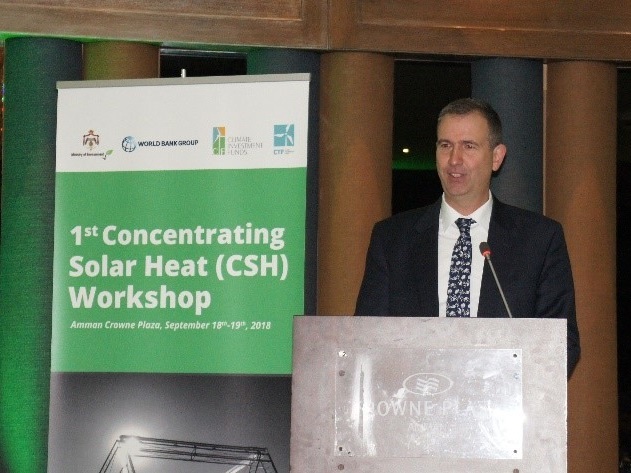 Jordan was the ideal location for this first CSH event because the country holds a pioneering position in the MENA region on renewable energy. This is especially true of its early adoption of Solar Photovoltaic and Wind energy. Jordan’s investments in renewable energy have improved the delivery of electricity to the population created jobs and boosted energy security while contributing to global climate goals. Jordan’s experience with renewable energy is an example of what can be achieved by concerted government action coupled with private sector engagement. Attendees of the workshop had the opportunity to visit the two first CSH industrial projects in Jordan run by RAM Pharma and JTI. The workshop was attended by high level policy-makers from across the MENA region, as well as international finance institutions, CSH suppliers and industrial companies interested in adopting renewable energy in their processes. 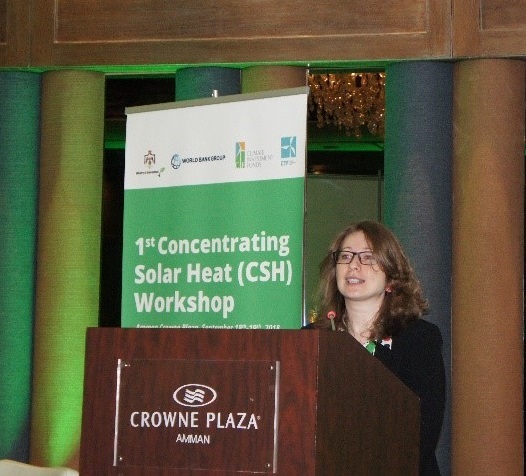 The Jordan conference event was the third of a series held under the World Bank’s Clean Technology Fund-supported MENA CSP Knowledge and Innovation Program (KIP) and is the inaugural event focusing on how CSH can provide a significant proportion of industrial requirements for the heat and steam needs in the MENA region.